Dispensaries that manage their day-to-day inventory through MJ Freeway can now automatically display their products on digital menu boards. 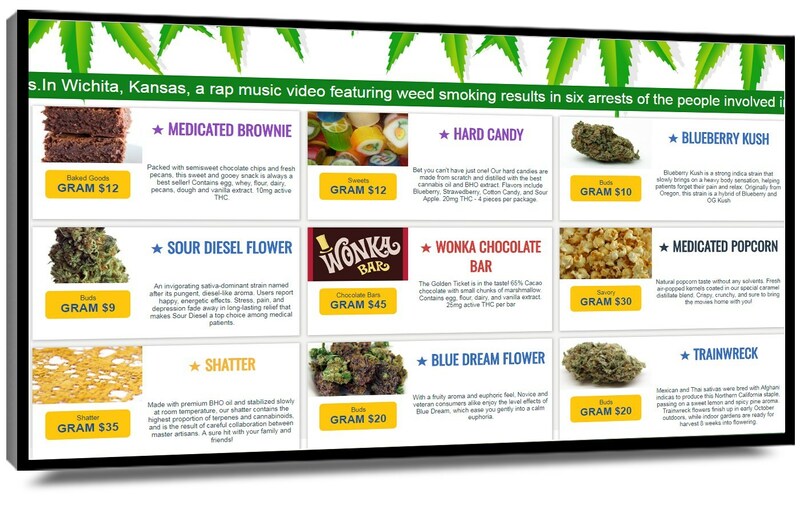 STERLING, Va., April 25, 2018/PRNewswire/ -- Mvix has partnered with MJ Freeway, the cannabis industry's global leader in seed-to-sale tracking technology, to provide POS-integrated menu boards for marijuana dispensaries. 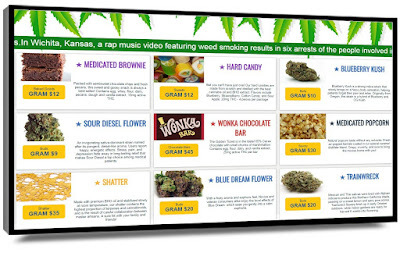 Cannabis dispensaries that manage their day-to-day inventory through MJ Freeway's platform can now automatically display their products on digital menu boards. The integration eliminates the need for manual double-entry of data. When a product's price changes or when inventory is low or out-of-stock, the POS-integrated menu boards are automatically updated in real time. "Our partnership with MJ Freeway allows us to help cannabis operators in two ways," said Mike Kilian, senior director of business development at Mvix. "Because of the POS-integrated menu boards, marijuana dispensaries can match the look and feel of modern technology-driven retail. They also allow staff to focus on serving customers instead of updating multiple public-facing menus." 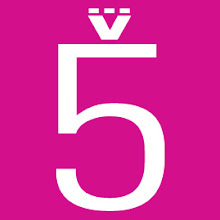 "Technology solutions should deliver measurable return on investment. Through our MJ platform integration with Mvix, retailers realize ROI in both labor savings and an improved in-store experience. This is exactly the type of smart, scalable solution we love to bring to cannabis businesses," says Jeannette Ward, VP of global marketing and communications at MJ Freeway.